Caiman free games: Mr Stumps Dentures by Chris Street - Euphoric Rush. 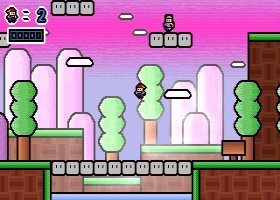 A nice platform game in the style of Super Mario, but with nicer graphics. 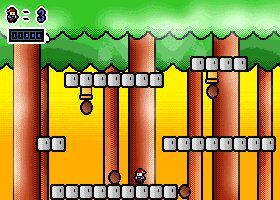 Een mooi platformspelletje in de stijl van Super Mario, maar met betere graphics. Alex Kidd: Return to Mi.